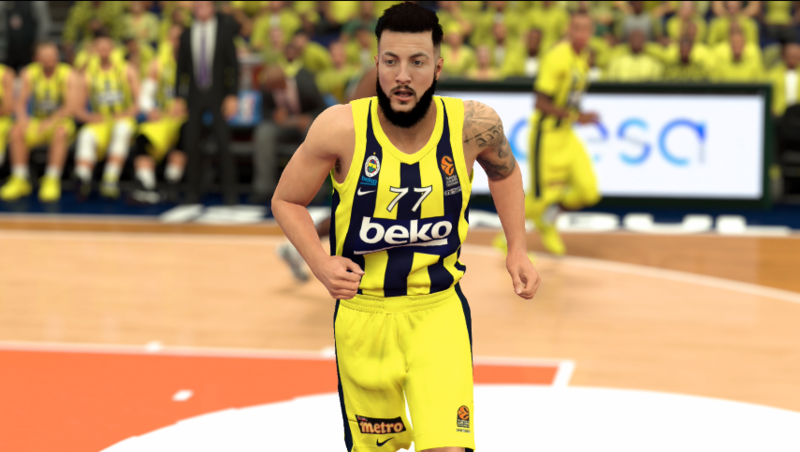 When basketball players are no longer signed to NBA teams, NBA 2K19 discards them to the Free Agent list. In reality, however, the story is not over for these professional hoopers. Here is a list of where 2K19’s free agents are currently plying their trade.